In 2001 World Wrestling Entertainment (WWE) CEO Vince McMahon launched his very own football league, the XFL. After just one season the league folded when the owners lost bucket loads of money, but now McMahon says he’s bringing the XFL back. With plenty of money behind him, McMahon is turning his attention once again to football, and he has made some promises already for the league kicking off in 2020. The first thing McMahon has promised is that football will be at the center of attention for fans. He intends on reducing the game time down to two hours rather than having games drawn out over three hours or longer. The WWE chairman wants there to be fewer distractions eating into game time and even suggested they could get rid of half-time altogether. McMahon welcomed questions from viewers in a press conference, and he was asked about support from the current president. He took that moment to inform viewers that politics would play no part in the XFL, removing social and political issues from the game to keep it family friendly. One thing McMahon said would not be tolerated in his new football league was criminal records. He even suggested that if a player has a DUI against their name, then they would have no place in his football league. McMahon said the first thing they are looking for from XFL players is that they are a quality human being and he will enforce this hardline stance. McMahon wants his XFL to start small and grow with its fanbase. To do that he said they will be starting with just eight teams playing a ten game season. The rosters will have 40 players to choose from, and besides the regular games, there will be a postseason as well. Semifinals and a championship game will be played when the league kicks off in 2020. As of yet, there is no news on which cities will host any of the XFL teams. 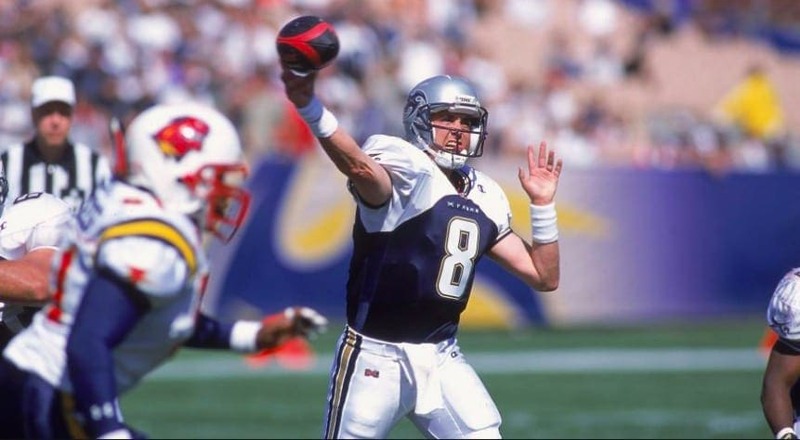 McMahon said that they will be new teams, not recycled versions of the teams from the 2001 XFL season. As he was delivering his speech at the press conference in January 2018, McMahon said several times they are willing to listen to fan suggestions. The XFL is aiming at delivering the kind of football fans want to see, so to know what that is, he needs fan feedback. McMahon won’t just be listening to fans though, he also said his league would be taking advice from doctors, players, coaches, technology executives, and anyone who loves the game. He asked the fans what would they do if they could reimagine the game of football. His questions suggested the game would be simpler, shorter, and easier to understand than regular football. 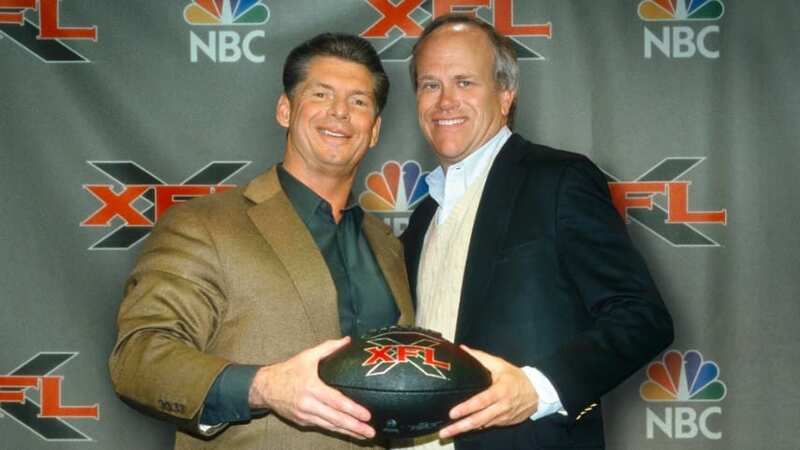 McMahon promises the new XFL will be football, but just the aspects that fans want to see. He promises the XFL will be focused on safety first, outstanding football, that’s free of political and social distractions.